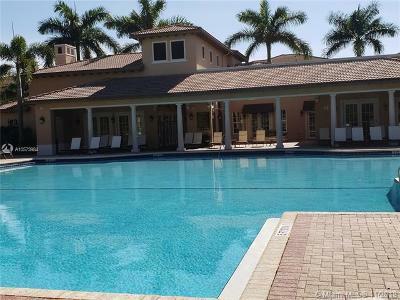 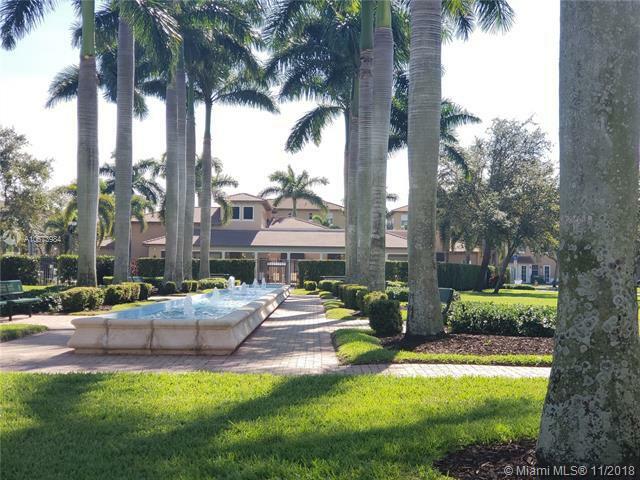 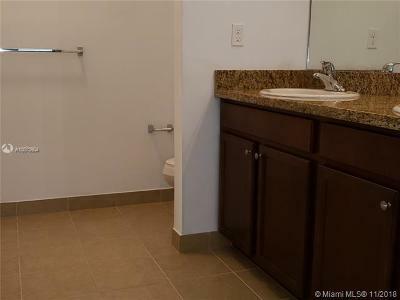 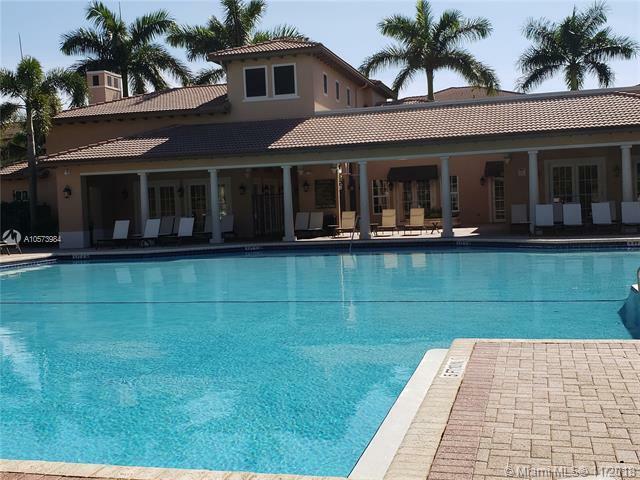 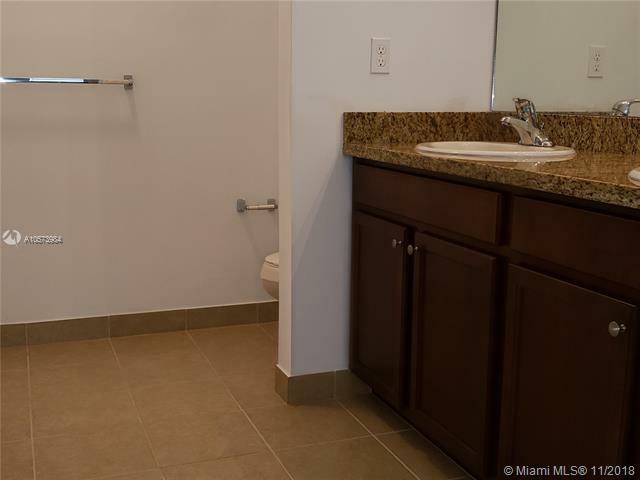 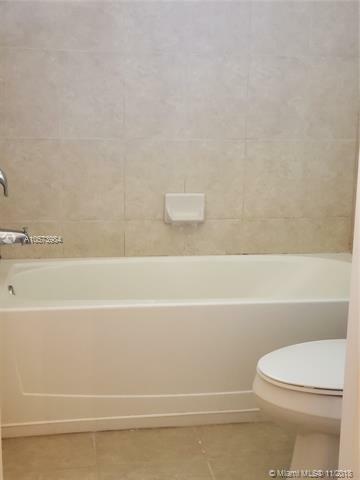 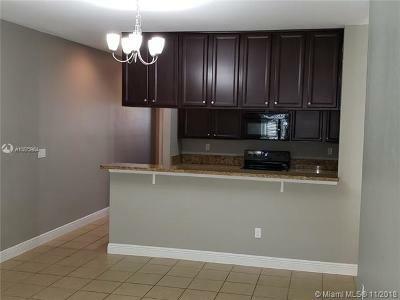 14679 SW 9th St #1801, Pembroke Pines, FL.| MLS# A10573984 | Susan J Penn l Best Agent l Buy & Sell South Florida Homes! 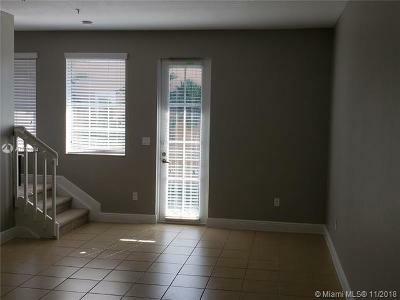 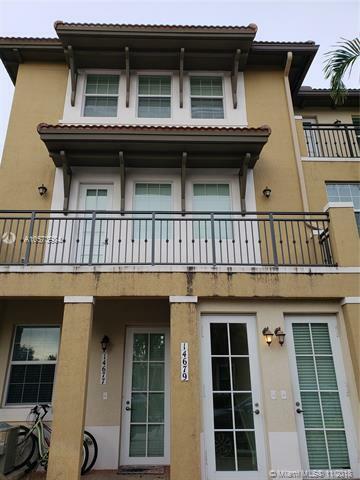 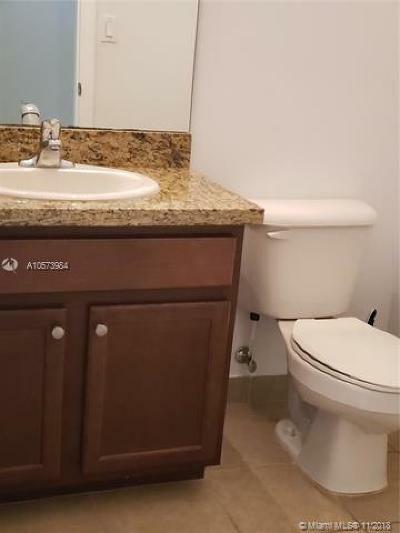 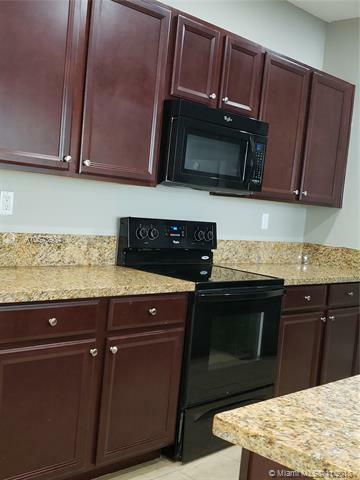 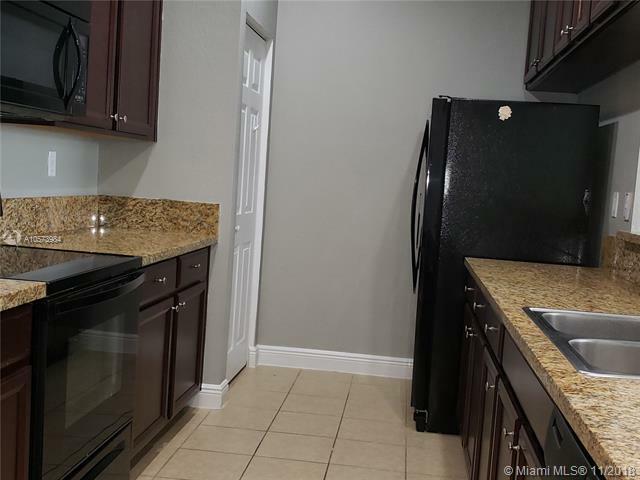 Beautiful well maintained tri-level townhouse style condo in West Pembroke Pines just minutes from the highway. 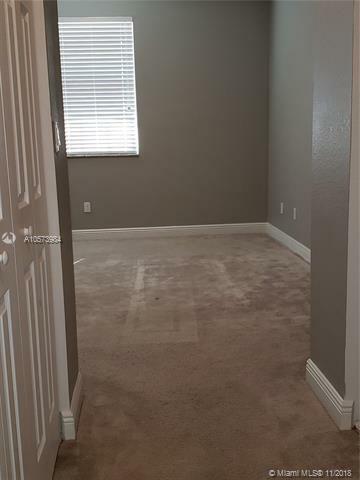 Spacious rooms and large closets.